I am a 40 something Irish woman, who loves to sew and loves fabrics especially dress fabrics! I started to sew my own clothes about 8 years ago – I got tired of trying to find clothes that fit, in the styles I wanted and in my price range. I learned to sew when I was in National School, and kept sewing during my teenage years until work and life took over. I rekindled this hobby when I was at home with the babies as something to be doing, starting with bags made from thrifted and old clothes. That slowly progressed onto making my own clothes for myself – now I make 95% of all my clothes and the occasional shirt or t-shirt for the husband and kids. With the rise in popularity of make do and mend, sewing programs on TV like the Great British Sewing Bee and a general resurgence of all things crafty, sewing your own clothes is becoming more popular once again. It can be difficult to find the right fabrics – while there are lots of brick and mortar and online shops who cater to the craft and patchwork market but there is a deficit of garment fabric options available in Ireland. This is a dress fabrics shop run by a committed sewist. I am mostly self thought and constantly learning new techniques. I have undertaken a few courses in the Grafton Academy in the past few years to expand my knowledge. I understand the fabric requirements of the average home sewer/ dressmaker. I have a wide range of fabrics available to buy in my shop –fabrics to make everyday clothes (I.e. clothes you will want to wear for any occasion – down to the shops, the school run, a walk in the woods or your best friend’s wedding). Think –various types of Jerseys, Denims, Cotton, Viscose, Linens, Sweatshirting, etc..
We run sewing classes in block of 6 weeks during the school term times – mornings and evenings. Contact us to get on the waiting list. We welcome visitors to our little shop but please book an appointment by messaging or email at least 24 hours before you wish to come to avoid disappointment. We have seasonal open days – generally 3 per year. 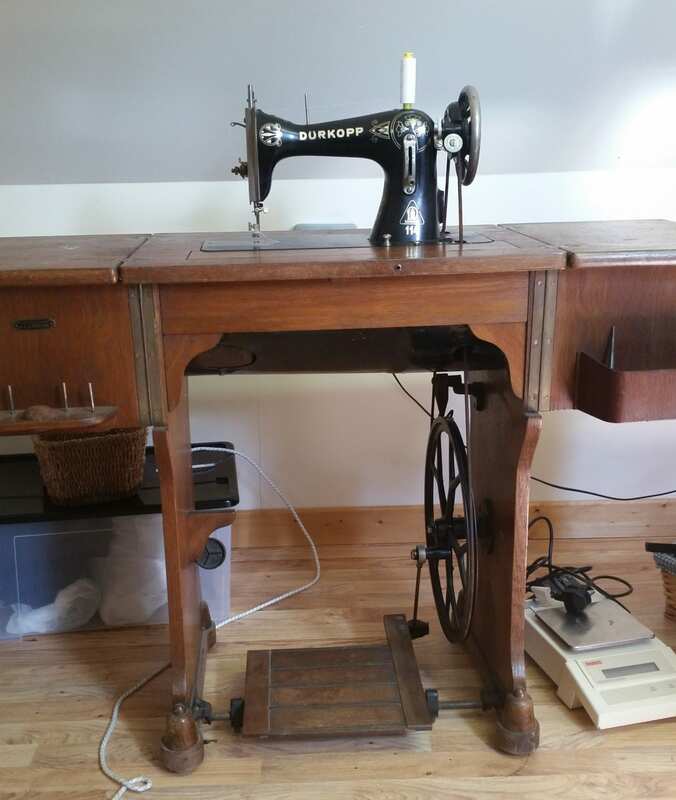 Someone who would like to learn to sew?? Like the idea of being able to make your own clothes – even just a simple t shirt?? Did you learn to sew as a child and would like to take the plunge and get started again?? Have you picked up an inexpensive sewing machine in Aldi or Lidl at one time and never taken it out of the box or just fixed a pair of jeans?? An experienced seamstress/ dressmaker who would like to get you hands on some nice good quality fabric?? A discerning fashionista who likes top quality clothes and fabrics but prefers to stay away from the high street and knows a good dressmaker?? Dress Fabrics is the website for you!! If you sign up to subscribe to the dress fabrics email, you will receive regular emails highlighting what is happening in the shop – new fabric arrivals, special offers etc. Blog posts will include videos to help describe the different fabrics in stock. It can be hard to get the feel of a fabric from a photo on your screen. I will do my best to describe the fabrics drape weight and colour on video too. I will be showcasing my fabrics on the blog by making clothes to demonstrate the use of the different fabrics and as trial and error so that you the customer will have a better idea of what type of garment the fabric is suited to. I will link you to great patterns – there’s a world of independent pattern designers out there, designing up to the minute and timeless patterns for all shapes and sizes. Many patterns are available to download immediately as pdf, and you stick them together and cut out your size. I’ll demonstrate how this all works. There are plenty of free patterns which are great to get started on. I will share any tip or tricks I come across to help enable us all to become better at our craft. Thanks For stopping by from all of us here at Dress Fabrics!